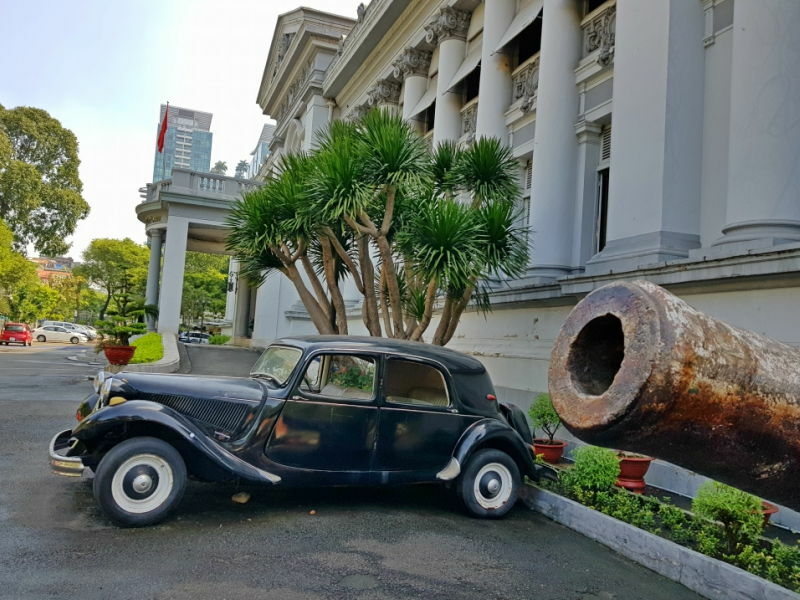 This interactive and cultural walking tour in the heart of Ho Chi Minh City historic center will bring you to four iconic Saigon landmarks: Notre-Dame Cathedral, the Reunification Palace, the Central Post office and the History Museum. Cititrails app will lead you through the cultural nerve center of the city, at your own pace and in full autonomy. During your exploration, anecdotes and facts will allow you to learn more about the amazing history of the one that was formerly called the Pearl of the Orient. 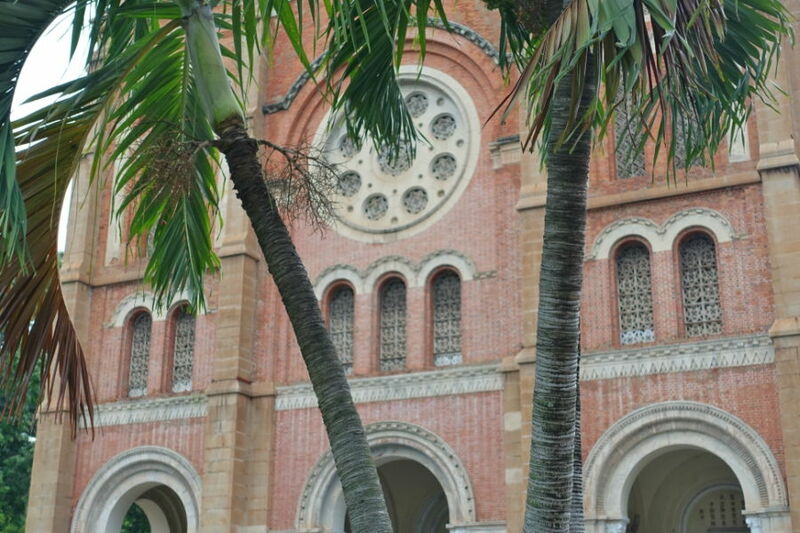 This historic itinerary is dotted with quizzes and riddles calling for your observation skills. An excursion for all the family, loaded with funny challenges and anecdotes! Departure: everyday anytime from 7:30am to 10am and from 1pm to 2:30pm. Please note that this price does not include the entrance fees to the different locations. 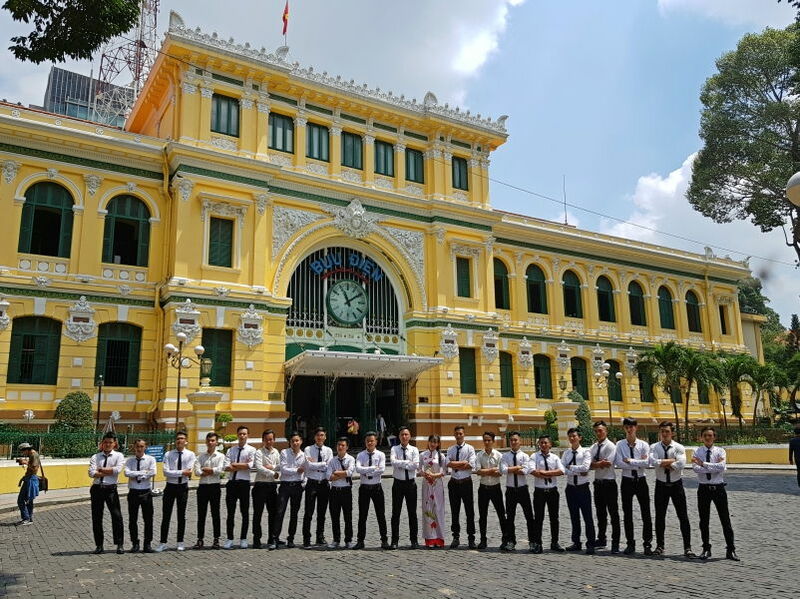 Total fees will be 70.000 VND per person that you should bring with you in cash. 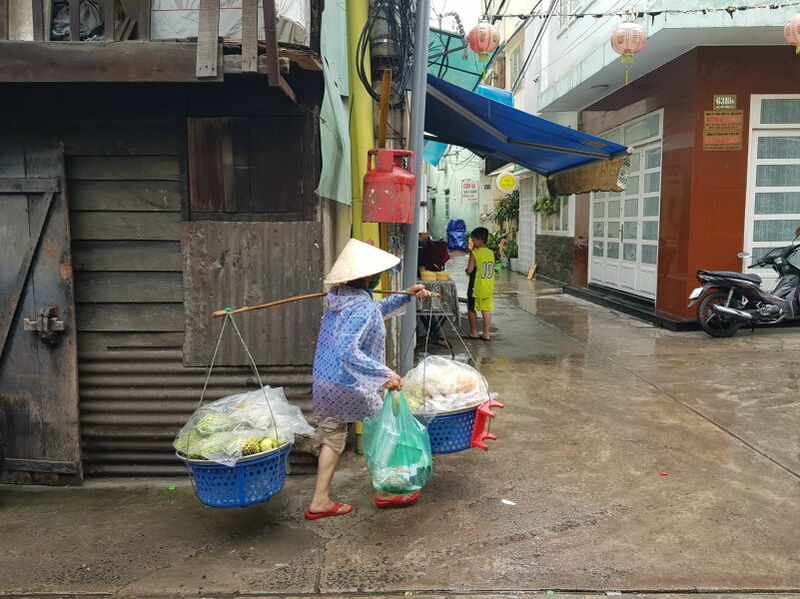 Cititrails HEM OI is a unique and immersive walking tour in some of the most intriguing parts of Saigon. 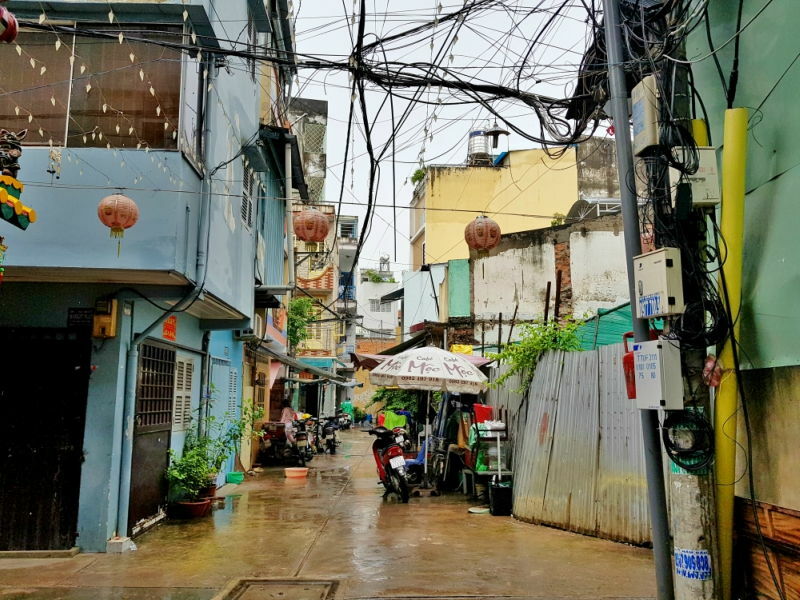 In Vietnamese, a “hem” is a dense network of back alleys forming semi-closed zones within the city center. They usually remain unknown by most travellers. 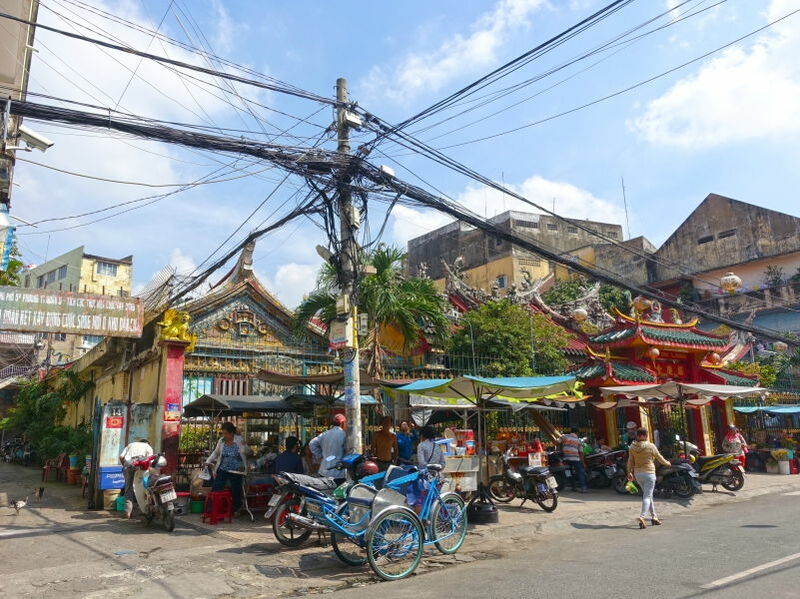 We invite you to get lost in these narrow lanes and to meet their inhabitants. Far from cars and motorcycles, there are hidden heavens of peace that could even somewhat be reminiscent of Mediterranean villages. Very surprising! 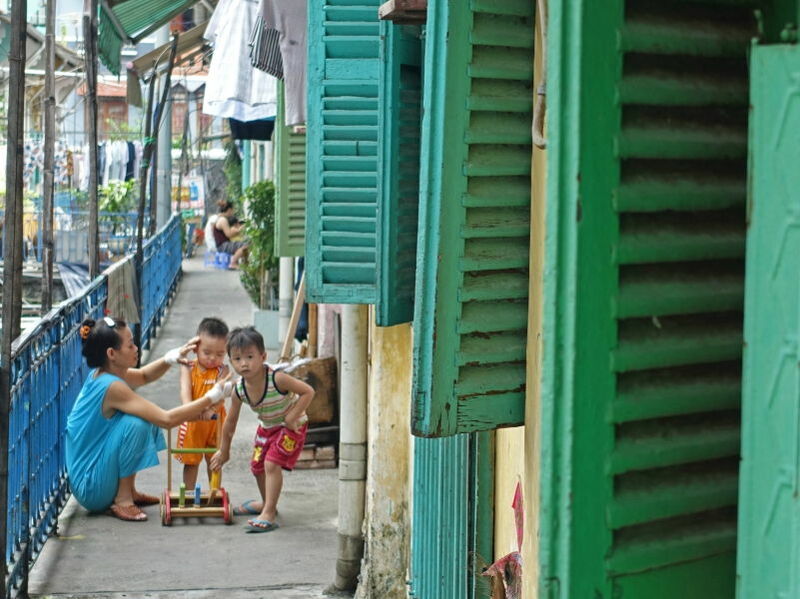 Be ready to venture to hidden urban gems and to discover a whole different aspect of Saigon. Several quizzes and riddles will dot this interactive rally to teach you more about the local culture and way of life. Will you break a record? Will you find the final secret location of the game? Test your sense of direction and your logic with this exclusive urban rally. 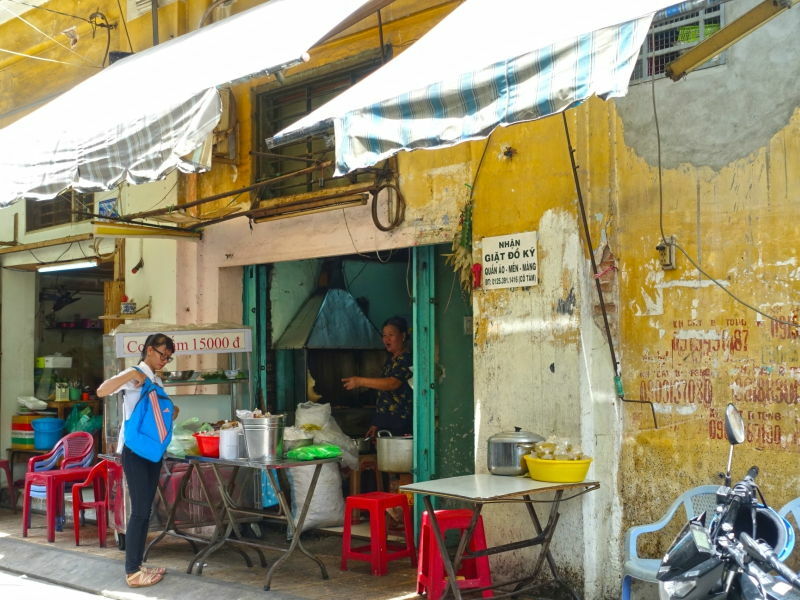 Discover the best kept secrets of Saigon. open-air market where nowadays you can still visit traditional medicine shops as well as numerous magnificent temples and pagodas. This interactive rally invites you to explore this fascinating quaint neighborhood with its narrow streets and shops. 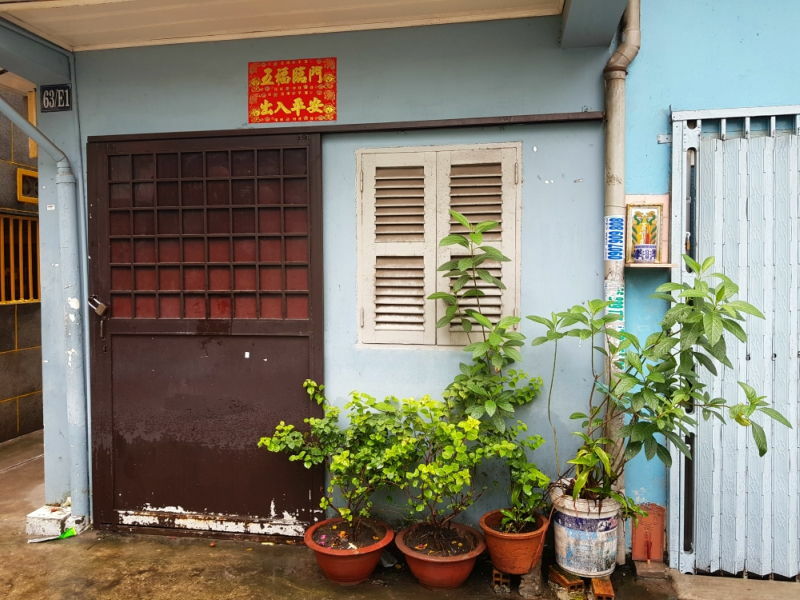 From hidden temples to bustling alleys, you will have to observe the neighborhoods and answer quizzes and to learn anecdotes about this incredible neighborhood. Your good answers will lead you on a unique itinerary, allowing you to explore one of the most beautiful areas of the city at your own pace and in complete autonomy. This price does not include the transportation from your hotel to the Chinese District of Cholon.